Interest in Healey models is as popular as ever, despite production ending over 40 years ago. This book aims to be an indispensable resource for motoring enthusiasts looking to purchase one of these iconic British sports cars. 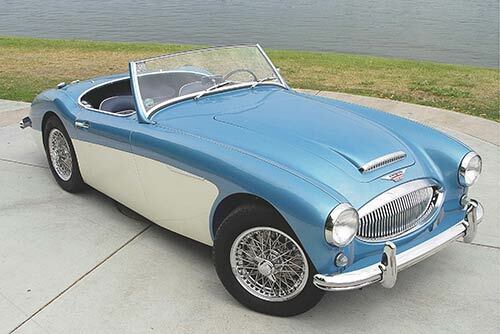 The author, Reid Trummel bought his first Austin-Healey 40 years ago while in college, marking the beginning of a lifelong affection for the Austin-Healey marque. Reid has driven all of the Austin-Healey models and owned most of them. He has been active in several Healey clubs for over 25 years, and editor of “Healey Marque” magazine since 2006. The guide looks at each Austin-Healey model, helping prospective owners decide on the right model and covers the essential knowledge needed to select the right example of this popular marque. 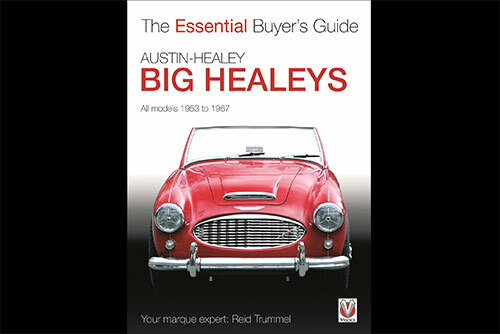 Featuring both short and thorough evaluation guides, advice on paperwork, auctions, restorations, and much more, this is an invaluable book for first-time buyers and seasoned Austin-Healey collectors.